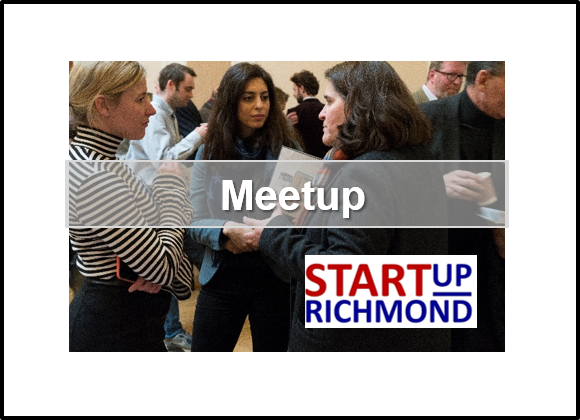 We are delighted to invite you to our regular evening meetup in Richmond. We regularly have circa 90 local business people attend this event. So, this is your chance to meet up with other entrepreneurs and business owners based in Richmond under The South West London Enterprise challenge. Its is a great way to expand your network and make new connections. This is a relaxed and informal networking event where you will get the opportunity to find out more about The South West London Enterprise Challenge and what we can do to help you grow your business. Our meet up events are well attended so please bring lots of business cards with you. We are further delighted to have the addition of the wonderful views of the River. Thanks to the Pitcher And Piano for hosting us!